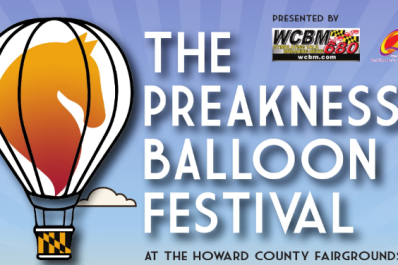 The Annual Preakness Celebration Balloon Festival is one of many events planned during the week-long series of special events celebrating the annual running of the Preakness Stakes, Baltimore's "Super Bowl" and the 2nd jewel in thoroughbred racing's prestigious Triple Crown. The Hot Air Balloon Festival has a long and colorful tradition going back over 30 years. 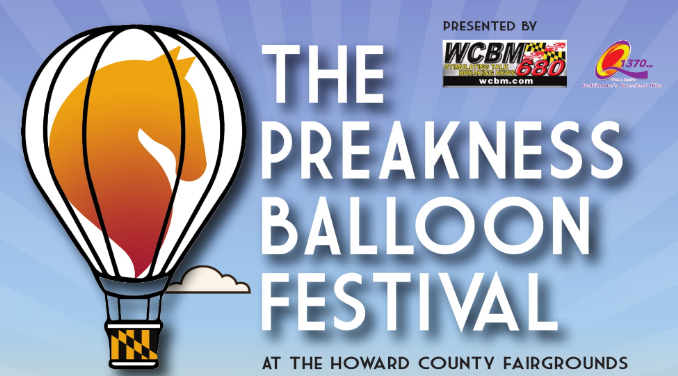 Spectators will enjoy the wonder of hot air balloons, specialty crafts, entertainment, and good food during this fun, family-friendly festival. 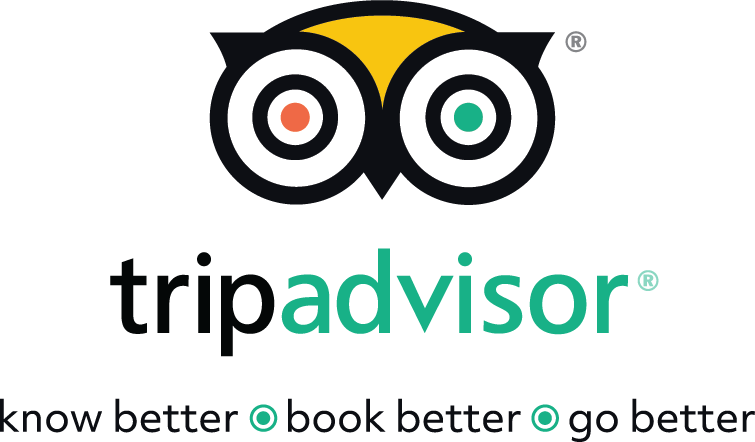 FREE ADMISSION to each event. This is a grand opportunity to pack the kids in the car and come out to enjoy the fun.